Schlock-Wire: Shout! 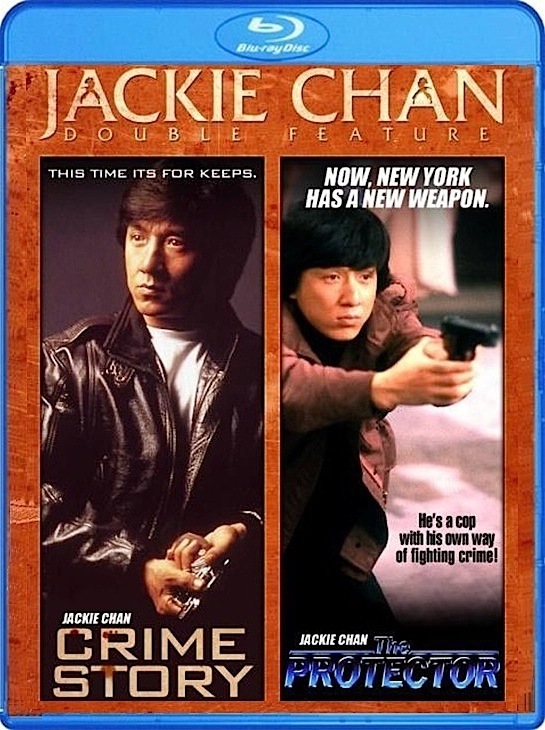 Factory Gives You A Jackie Chan Double-Kick With CRIME STORY/THE PROTECTOR On DVD And Blu-Ray – Schlockmania! Jackie Chan’s Personal Cut of THE PROTECTOR and More!